A major re-evaluation of the creatures that ruled the earth for 150 million years by one of the world’s leading palaeontologists. 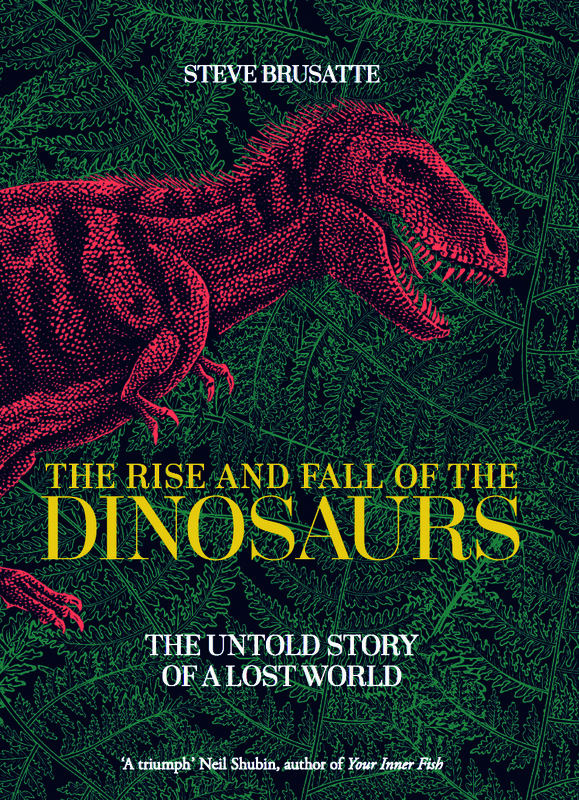 Using fossil clues gathered with new technology, Brusatte traces these magnificent creatures from their evolution in the Triassic period, through the Jurassic to their final catastrophic days in the Cretaceous. Discover what it means to be a dinosaur hunter. This is the thrilling untold story of a lost world.